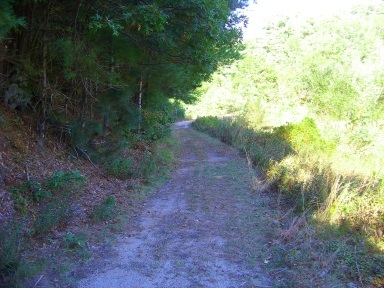 Kingston and it's hiking trails are located in the southern area of the south shore. This town is rich in history and it's trails help to reflect that. Route 3 is the best access into town with routes 3A, 44, 106, 27 & 80 assisting. history as well as it's conservation land protection. Along this stretch are 16 other rivers flowing into or out of this major waterway of this town. 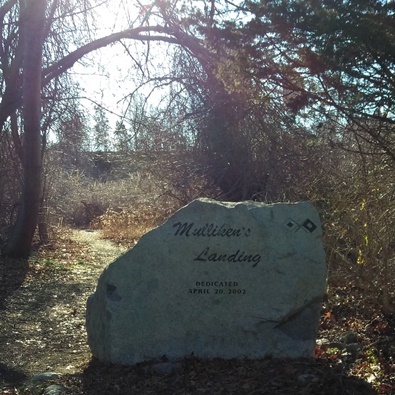 Landing Rd, aptly named, is the access road to Mulliken's Landing. Located on route 3A just north of the intersection with route 80. Meant only for kayaks and canoes or any car top water craft, offers a hiking trail to portage your choice of boat to the water. Just before Mulliken's Landing is the Jones River Landing. This caught my eye as it is a very visible launch site that looks capable of handling larger boats. Calling itself an Environmental Heritage Center, the launch services it's members, but the group is so much more than just an interested boating group. A visit to their website will prove educational!! Anyone can join! 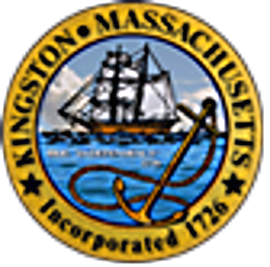 Kingston was settled as early as 1620, but it wasn't incorporated til 1726. Before that it was known as the northern precinct of Plymouth and primarily as the Jones River Village. Deriving it's name from the incorporation date, being on the King's birthday. Long before these events, there is extensive evidence that the mouth of the Jones River and areas along it were primary tribal homelands for Native American Settlements. It is estimated that by 1620 they had lived here as long as 8000 years! Bay Farm being the oldest site in the region. Settlers from the Plymouth Colony came to Kingston as well. The Pilgrims had even considered moving from the Plymouth area to the Jones River area, but the majority decided against the move. The coast of Kingston jutted further into the bay than it does now. 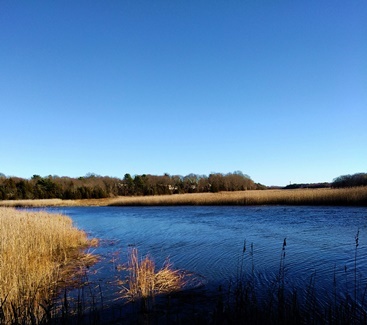 Much like the towns along the North River, Kingston with it's Jones River supported the shipbuilding industry and it's watershed areas supported other water powered industries such as sawmills, grist mills and textile mills. The bogs around the water sources in town provided bog iron for use in iron forges. Later in the 1800's these were turned into cranberry bogs. This bog iron also called Limonite is abundant in Kingston. An important raw material in the manufacturing of anchors and cannon balls in those early days. Later an iron ore mine was discovered in the Kingston end of the Silver Lake. The Jones River Shipyard built the sixteen gun brig named “ the independence” which is featured on the town seal. It was built in 1776 by William Drew and was the first ship the US Navy Commissioned. The anchor on the seal also represents the anchor works industry on the Jones River as well. This was at the Wapping Road Triphammer Forge. The seal was designed in 1950 by commercial artist Helen Foster. The rope that ties the ship to the anchor represents the Cordage in Northern Plymouth. The Kingston Library is dedicated to the local history of Kingston and a wonderful source of more information on the subject. Visit their Local History page and have a look around. 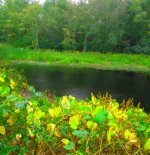 Easy access to a myriad of serene hiking trails winding in and around former cranberry bogs. Great mix of wide open space and traditional trails through the forest. Multi sport size trails support a variety of recreational opportunities! Cranberry Watershed has it all! 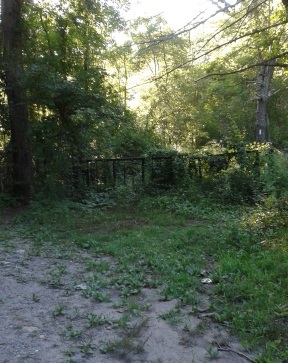 Adorned by iron gates leading to hiking trails that lead to several scenic spots along Silver Lake.